DuPont Underground will feature VOC’s Witness Project Series and selections from The Gulag Collection, paintings by Nikolai Getman, which are dedicated to the memory of those who survived the Gulag and those who did not. The gallery is open on Wednesdays through Fridays, between 12:00 p.m. and 5:00 p.m.  The Witness Project is a video series featuring the powerful stories of victims of communism. Videos in the Free2Be art gallery will feature stories of witnesses of communism in Cuba, China, Cambodia and Hungary. Nikolai Getman was born in Ukraine in 1917, and began drawing at an early age. Following his discharge from the Red Army, Getman was with a group of artists, one of whom drew a picture mocking Stalin on cigarette paper. An informer reported the sketch and the whole group was arrested on October 12, 1945 for anti-Soviet propaganda and agitation. Getman spent eight years in Siberia and Kolymma. He was freed on August 30, 1953. Getman immediately began painting from his memory about life and death in the Gulag. No allusions to Gulag life was permitted in the Soviet Union until 1962. He didn’t tell anyone about the paintings, not even his wife. It took him over 40 years to complete a total 50 paintings. These haunting paintings from the Gulag Archipelago were saved from likely destruction and brought to the United States in 1997. Nikolai Getman died in Russia in 2004. The Victims of Communism Memorial Foundation is pleased to be able to share this selection from The Gulag Collection.